Colder weather is here, but that shouldn’t stop you from getting outside and enjoying the fresh air. With a little help from some great gear you can be prepared for the colder weather. 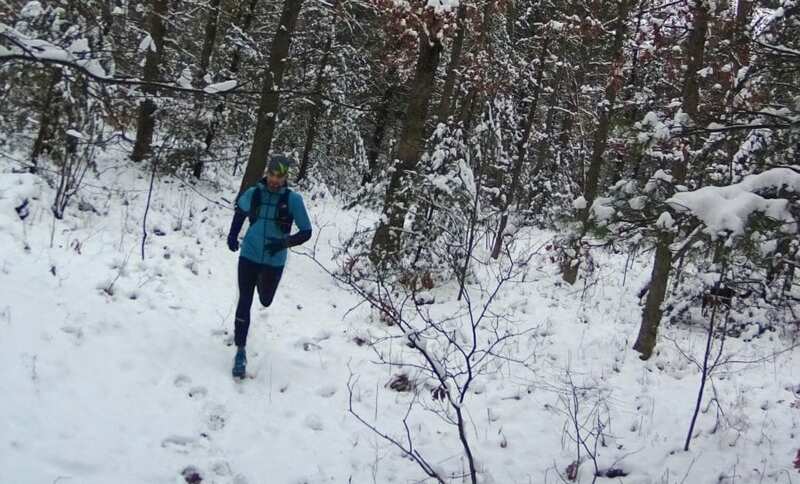 This collection of cold weather running gear is designed to let you tear up the trails and speed down the roads no matter what the conditions are. When the temps drop but you still want to hit the trails, be sure to bring along the Buff ThermoNet Buff and Hat. Constructed with breathable, durable PrimaLoft® yarn that is four times warmer than regular microfiber, this cool-to-cold weather hat and buff were designed for high aerobic activities. The performance material wicks moisture and disperses it for rapid evaporation to keep your head and neck warm and comfortable without overheating. With a fast drying and lightweight design, the Buff Thermonet series will easily become a staple in your cold weather outdoor kit. Finally, a pair of running gloves that adapt to the weather—and you. An innovative lining works to warm you up when your hands are cold, then cool you off before you start to overheat. The Under Armor Convertible ColdGear Reactor Run Glove is a highly functional piece for winter runs. Constructed from UA Storm bonded fleece, the integrated, stowable wind mitten blocks out the harsh winter air while the stretchy, ColdGear Reactor lining underneath maintains breathability and warmth. Dual-layer fabric between fingers and an elastic cuff provide freedom of movement for your hands, and the flexible fabric helps get a proper fit. A Tech Touch print on the thumbs and fingers allows you to adjust your music or tracker without stopping to take your gloves off, and reflective details make the gloves more visible when your running after dark. The Under Armor Convertible ColdGear Reactor Run Gloves will keep you prepared for dramatic temperature changes all the way down to cold wintry, wind blastings. Windproof, water-resistant, and extremely breathable, the Daehlie Tights Winter lets you run in the elements with comfort and high-level performance. A stretchy wool fabric lets you cut through blustery winds and shed light precipitation as you log the miles, while the form-fitting design lets you move freely in next to skin comfort. 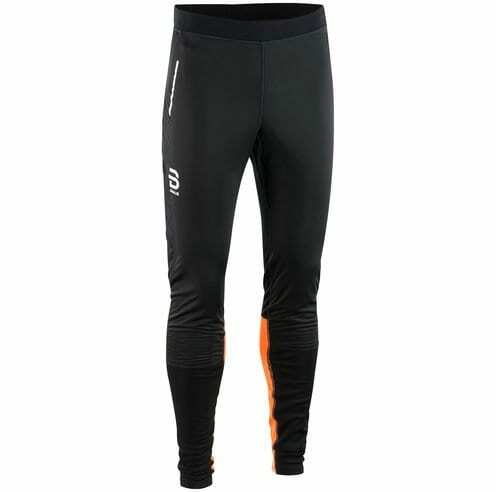 The front section, down to the knees, is covered with a thin layer of wind and water resistant softshell material and mesh panels on the sides provide optimum mobility and a good fit. The adjustable elastic waistband secures just the right fit every time you pull this tight on, and and reflective details give increased visibility in the dark. From running around the neighborhood to crushing the trails, the Tights Winter from Daehlie will keep your legs comfortable in cold conditions. Get next level warmth in a lightweight layer with the Brooks Men’s Notch Thermal Long Sleeve. 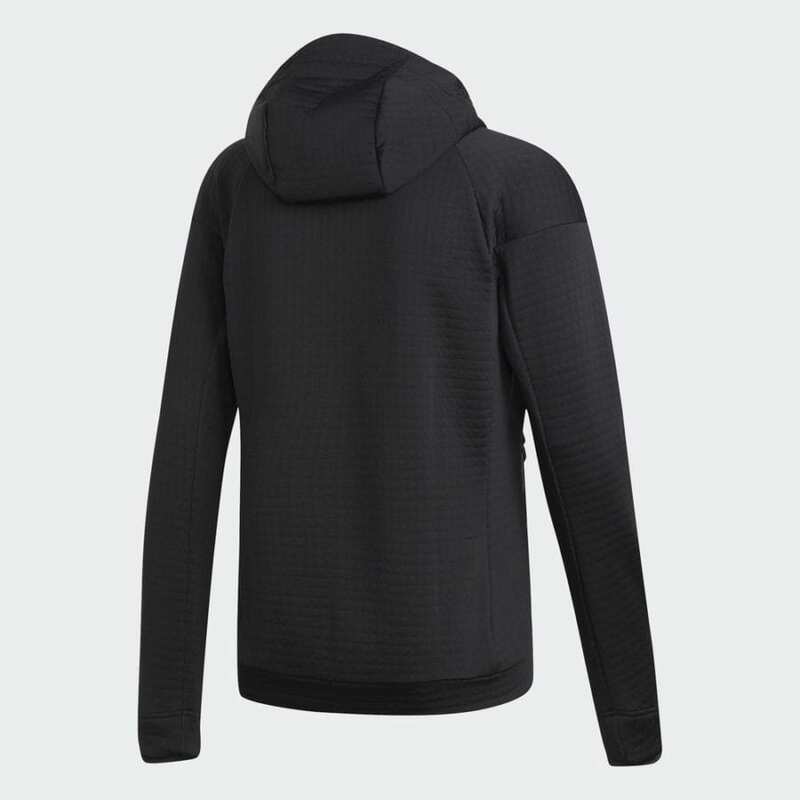 The lightly brushed, ribbed, thermal interior will keep you warm without adding bulky weight. The articulated seams deliver a fit that moves with your body, and thumbholes in the cuffs keep the sleeves on lockdown. The DriLayer fabric wicks sweat away to keep you comfortable, dry and feeling light on your feet. When you hit the road in the cooler weather the Brooks Notch Thermal Long Sleeve Shirt offers the protection you need on those chillier runs. 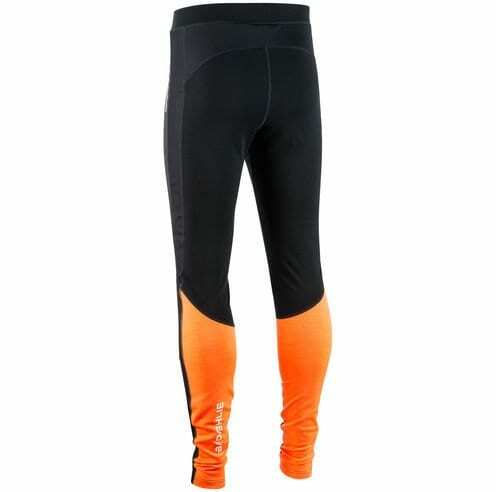 The Under Armor ColdGear Reactor Run Balaclava is made for those who stay active through Winters coldest months. Made with UA’s ColdGear Reactor midweight fabric, this material works to regulate your body temperature while you increase your heart rate in colder temperatures, and is moisture wicking to keep you dry and warm as you sweat. When the winds begin to pick up, pull on the balaclava-style face mask and tuck in for extra warmth. The slim fit is designed to comfortably layer underneath shells and mid-layers. The unwavering protection and comfort from the Under Armor ColdGear Reactor Run Balaclava makes this hoodie a must-have layer to battle the cold. Early morning runs can be pretty cold when the seasons change, but that doesn’t mean you have to skip them. 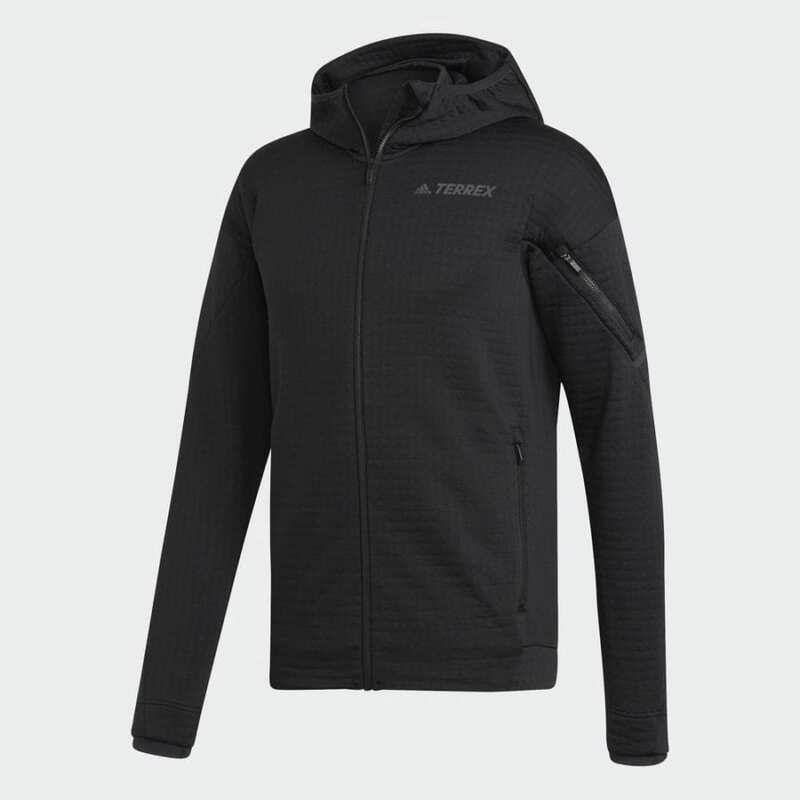 The adidas Power Air Fleece Jacket works wonders for staying warm and dry. Polartec Power Air fabric helps regulate your temperature and wick sweat. This cozy fleece jacket moves effortlessly with you during trail runs and cross-training exercises alike. Its athletic fit trims bulk and the zippered pockets at the hips and on the sleeve store your ID, cash, phone, headlamp, or whatever else you might need when you’re facing cold weather. The cold weather won’t send you running back inside when you are donning the adidas Power Air Fleece Jacket. 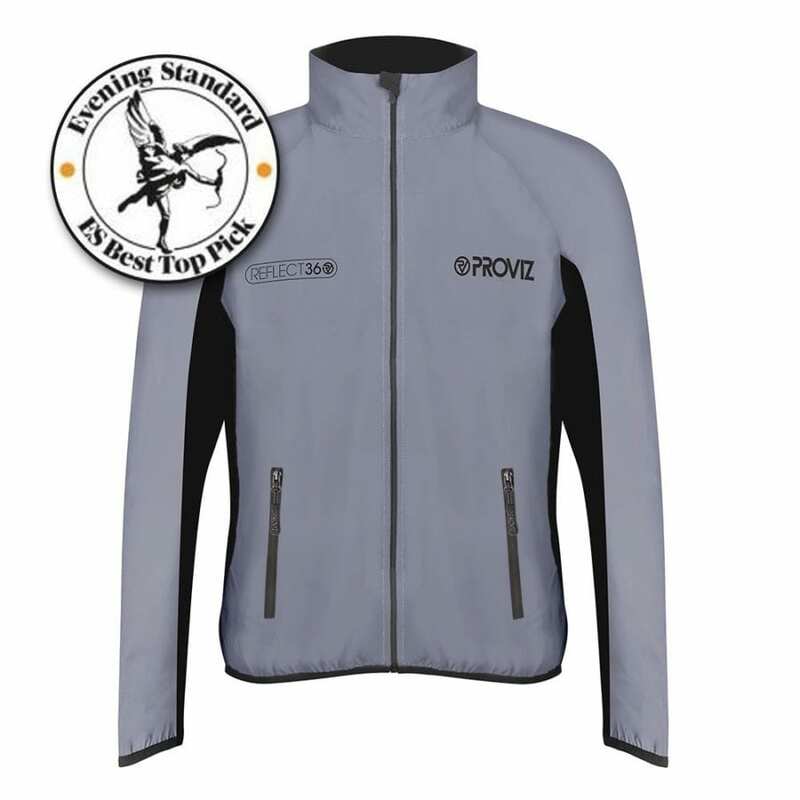 The Proviz REFLECT360 running jacket is sleek, good looking and functional. 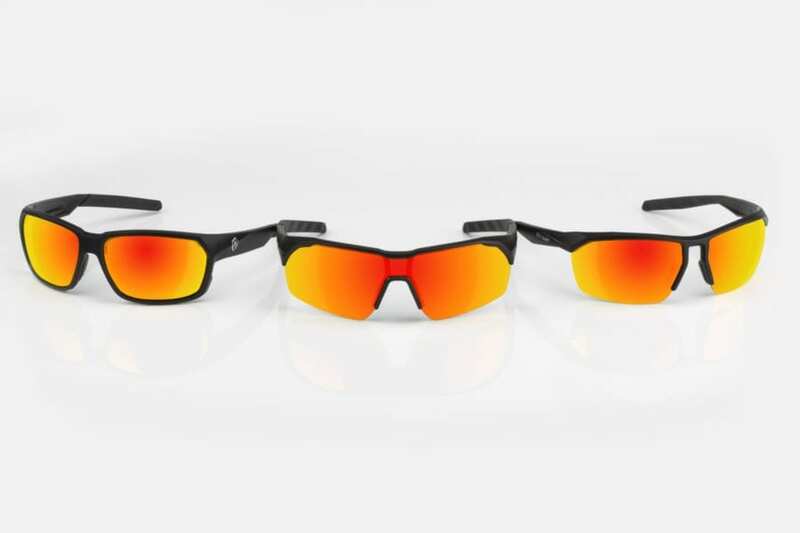 The reflectivity makes you stand out when running on the roads during hours of darkness or poor light. The fabric used for the REFLECT360 range is a highly technical reflective fabric, that during daylight it is a modest grey color and at night, when the fabric picks up vehicle headlights, gives impressive glow. 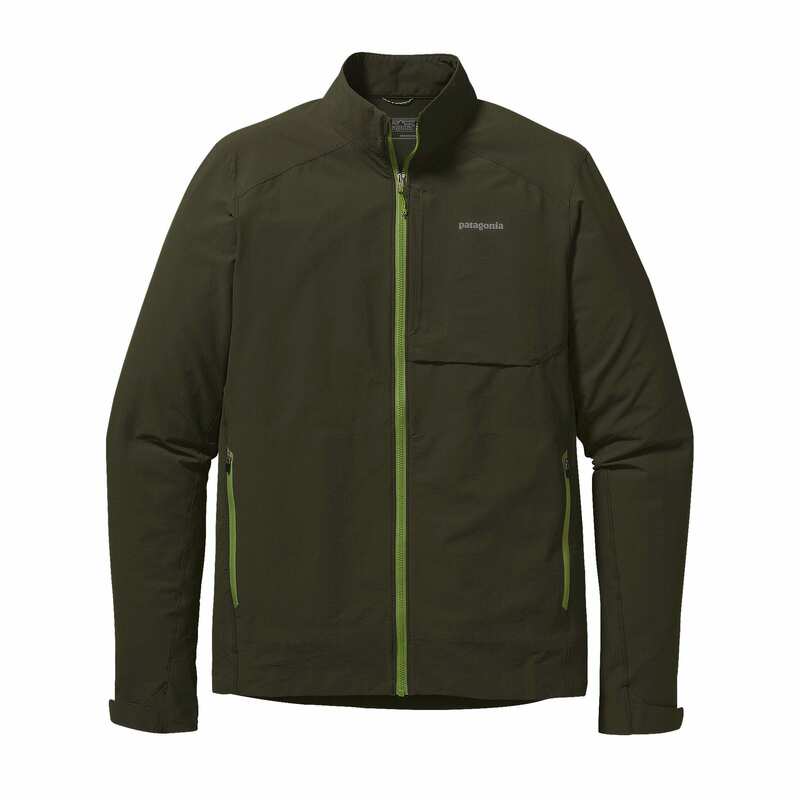 It weighs in at a feather-light 170 g (size variable) so that you are not weighed down by an over-bearing jacket. The REFLECT360 running jacket has a super comfortable soft-mesh back and under arms that allows for good airflow and all the heat that you build up to escape. 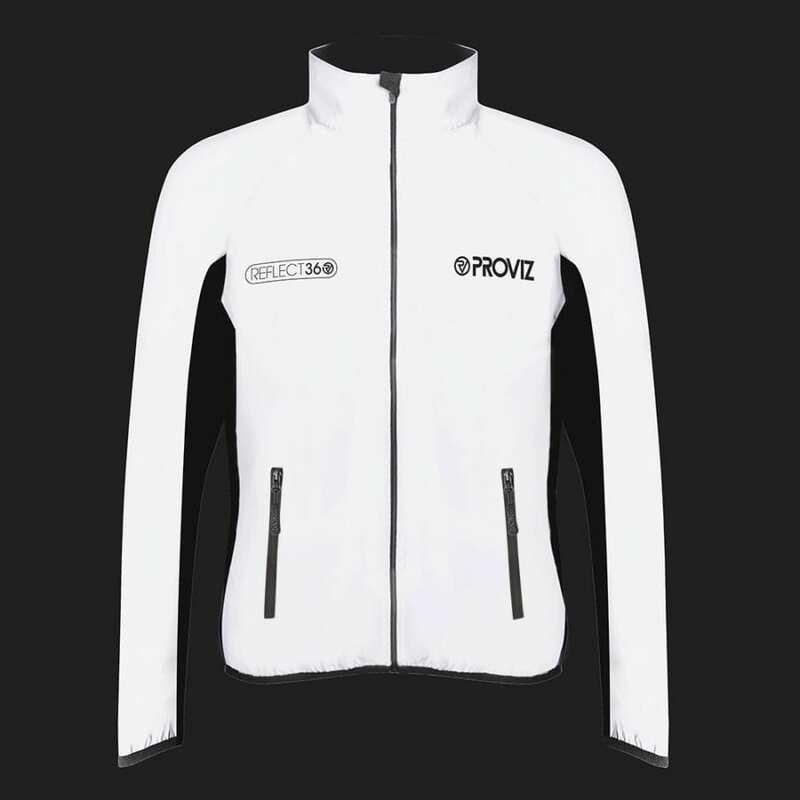 When you’re on a mission to get your run in before the sun comes up, the ProViz REFLECT360 Running Jacket is the perfect companion to bring along to ensure your safety. The first ever headlamp designed specifically for runners, Nathan’s Halo Fire Headlamp is packed with features that will make your early morning and night runs safer. This lightweight, multi-beam, rechargeable headlamp offers over 280 lumens of clean, eye-pleasing light. Two down-angled proximity LED’s light the path at your feet, while a powerful spotlight shines ahead. There are five lighting modes – low, medium, high, sprint, & strobe – and the maximum burn time tops out at 22 hours. Changing light settings has never been easier with the touch-free Halo Fire’s RunWave technology – no more fumbling for buttons, simply wave your hand in front of the lights senor to cycle through it’s modes. The Halo Fire also communicates your presence to drivers via AutoStrobe, as the on-device sensor reacts to cars’ headlights and triggers the safety strobe mode. As an added measure of safety, the comfortable head strap has Nathan’s very own BlackLight material in it, offering a reflective hit to make you even more visible to drivers. If you are out there pushing it before and after dusk be sure you can see and be seen with the Nathan Halo Fire Runners’ Headlamp. UA Sport Wireless React Headphones Control your Sound. Push your Limits. The UA Sport Wireless React headphones empowers runners to train harder, longer, and safer. With a secure, high-performance design and JBL Charged Sound, these aluminum earbuds are built for motivation. Featuring UA Storm waterproof technology with an IPX7 rating, these are durable for any workout or elements that may come your way. Hear your surroundings with Bionic Hearing featuring TalkThru Technology to quickly interact with your running buddy, and AmbientAware Technology to hear your surroundings for increased safety. 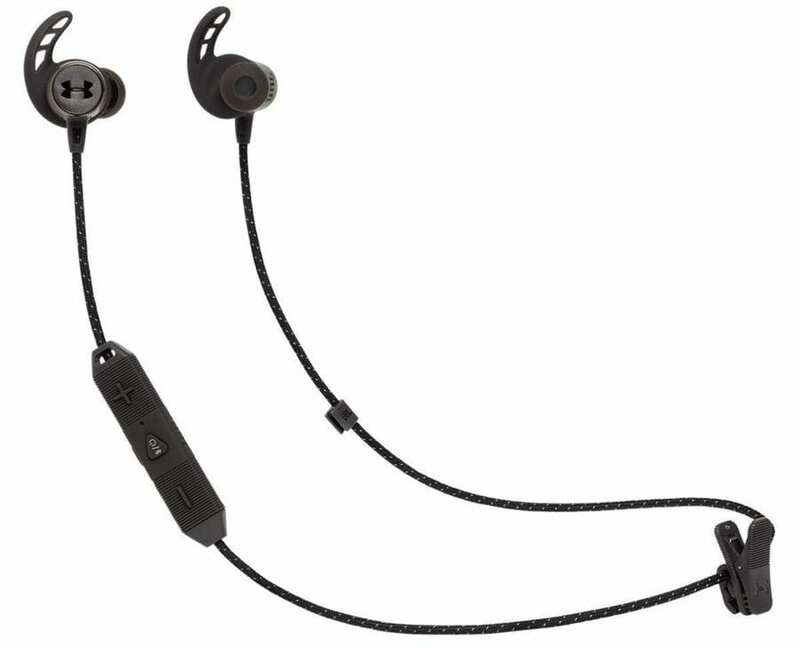 With Sport Flex Fit Ear Tips, the UA Sport Wireless React delivers a secure and comfortable fit that stays in place through your run. A 9-hour battery powers a week’s worth of training on a single charge and with a seamless Bluetooth connection, you’ll be tuned in to any environment. Great reviews Mark! I’ve been running for quite some time now, and I find the best accessory (especially in the cold) is a gilet – do you have any recommendations? Thank you, and thanks for the inquiry. I have yet to use a gilet during running. 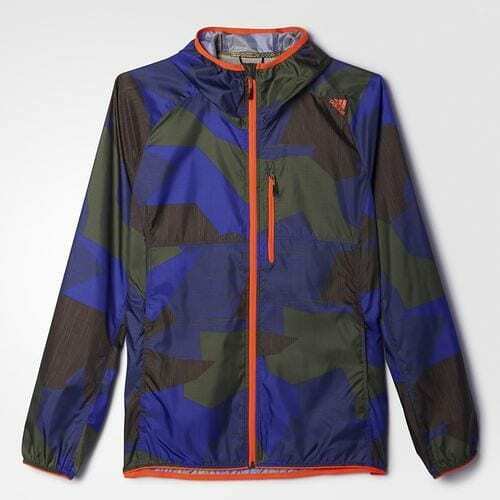 Which is mainly just a personal preference thing, I do use the Smartwool Smartloft 120 Jacket, which is as close as I have come and it works great for my winter runs. 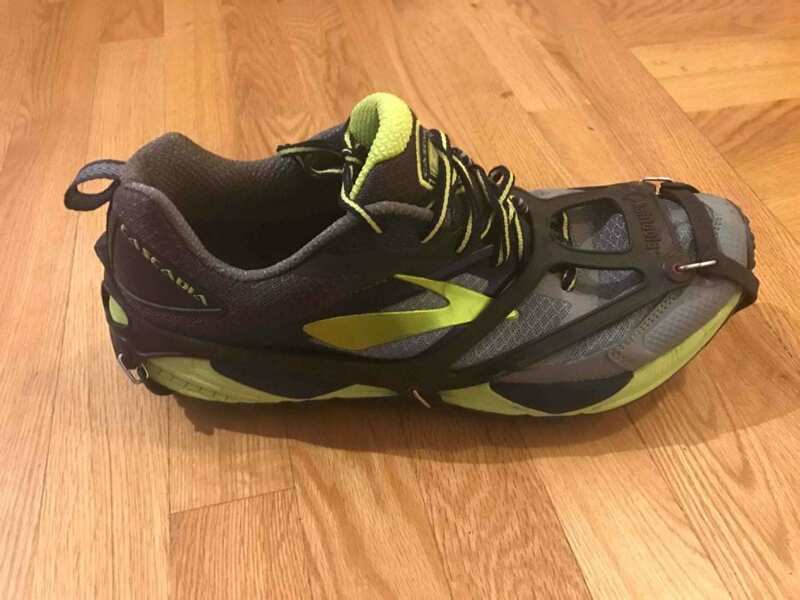 As for recommendations, it is hard to give any based on the fact that I haven’t tried a gilet, however it would be hard to go wrong with a piece from Smartwool, Patagonia, Salomon, Marmot or Arc’teryx.